Antianaemic, invigorating, soothing, sedative. Generally useful in the early stages of fatigue, anemia, convalescence. 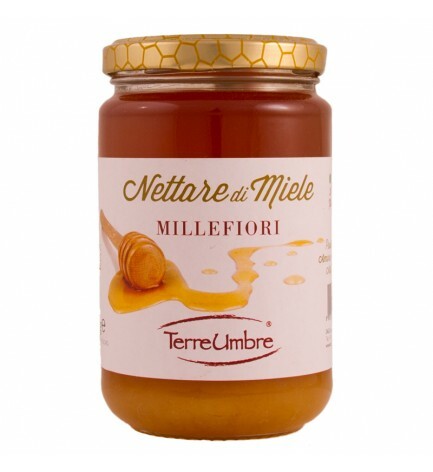 One of the most complete honey, thanks to a multitude of different flowers in it.